Xtreme Movers offers temporary and long term storage. We are also a great solution if you are moving items to or from a storage facility in the same or different state. Save yourself the time and hassle of renting a truck to move goods on your own, and let our team of professionals prepare your items so they are fully protected while in storage. We will properly wrap your goods so no exterior surface is exposed, this will ensure proper protection of your goods during the move and while in storage. 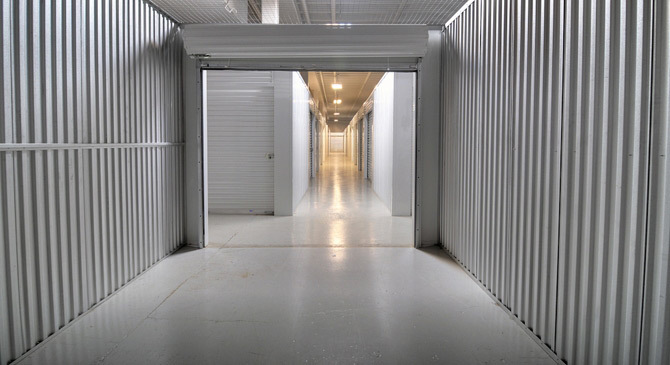 Your goods should be out of sight out of mind while in storage. If you need temporary storage, long term storage, or delivery to or from a storage facility, let Xtreme Movers properly prepare your goods and manage the move process for you.